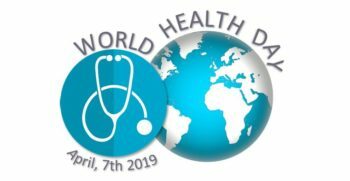 We invite you to celebrate the World Health Day, an initiative of the World Health Organization (WHO), organized every year on April 7th, since 1948 at the occasion of the First Health Assembly. The theme of 2019, is the Universal Health Coverage (UHC)1. According to the OMS2, 400 million people don’t have access to health elementary care while “more than 100 million people are pushed into extreme poverty due to their health expenditures” (2017 UHC Global Monitoring Report).